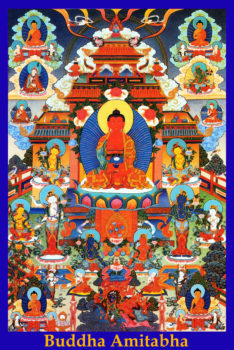 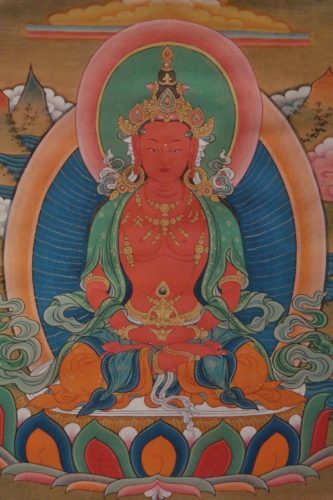 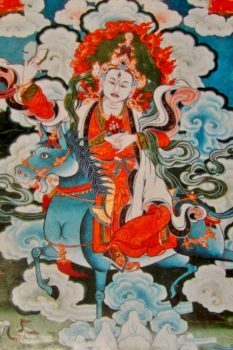 This puja invokes the wisdom and blessings of Green Tara. 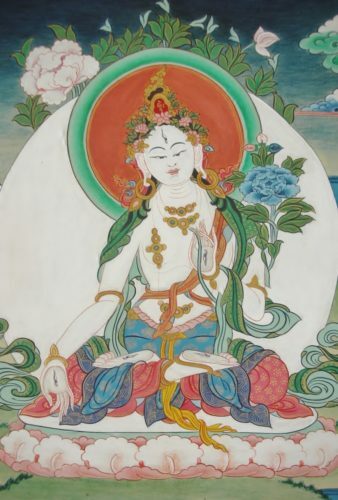 This puja invokes the wisdom and blessings of Green Tara. 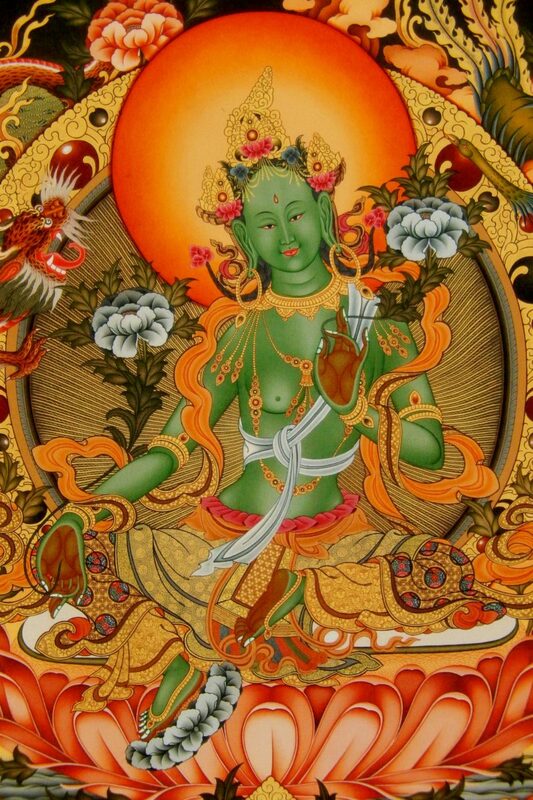 Green Tara is a female buddha associated with protection from fear and the removal of obstacles.